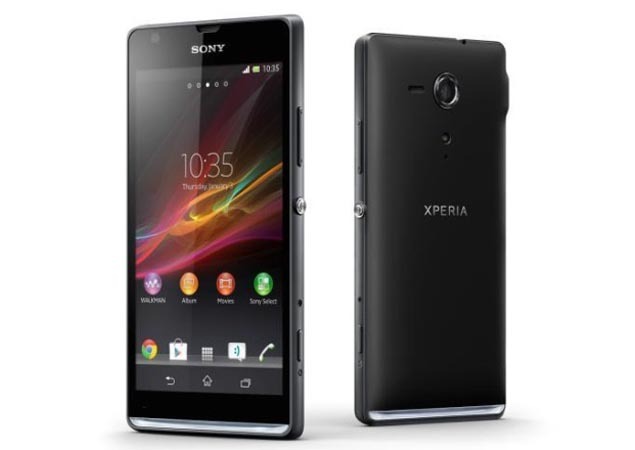 Starting yesterday the new Sony Xperia SP is available at 3 different carriers of your choosing: Rogers, Fido and Virgin. The Sony Xperia SP is Sony's latest addition to the crowd of jumbled letters for names... no, it's not the secret "Honami", so stop drooling +Mark Lastiwka. So, if you're on one of those networks and are looking for a decent upgrade, it's not bad. Usually free on a subsidized plan or $325 outright. We've updated the database (see below), which actually brings to thought that I might have to start re-jigging that database to start reflecting the new costs based on 2 year plans instead of 3.... those filthy rotten bastards! Don't forget to look at the second tab for the pricing of each device on the carriers.